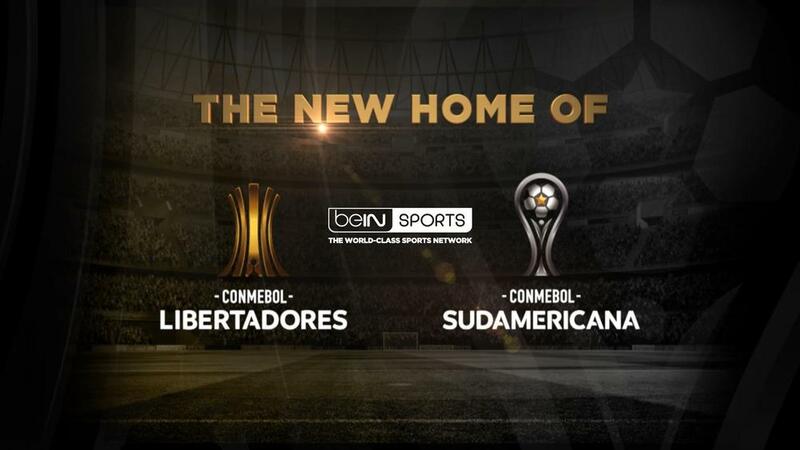 Tune in to watch all of the action on beIN SPORTS, the new home of Copa Libertadores and Copa Sudamericana. Despite traveling into the elevation of Cuzco with a 1-0 lead over Real Garcilaso, and playing against ten men for the majority of the second leg, La Guaira needed an injury time goal to secure their berth to the next round, where they will face former Libertadores champions Atlético Nacional of Colombia. What to know: Nacional will attempt to overturn a three-goal deficit as they return home for the second leg. Roberto Ordóñez starred for Delfin in the first leg, scoring two goals and assisting on Carlos Garcés' third in a 3-0 win last week. The winner of the tie will meet Caracas FC of Venezuela in the second qualifying round. What to know: The first leg of this tie was the standout match of the opening round, with Defensor Sporting capturing a 4-2 win in La Paz over a Bolivar side that played more than an hour with 10 men and saw two more red cars in the 90th minute. The winner will advance to face Barcelona SC of Ecuador in the second phase of qualifying.